The conference aims at discussing the present state of social movements throughout the world, with a particular focus on Russia and the other CIS countries. 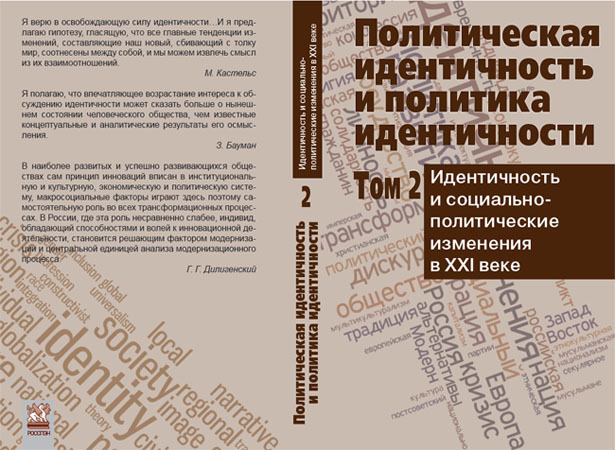 An additional task is to make the social movements research more popular in Russia, to familiarize the international scholarly community with the research on social movements done in Russia, and to contribute to further integration of the Russian scholarship into the international discussions. Apart from the leading Russian scholars in the field, we aim to discover those researchers working in Russian regions, who are not yet well known either nationally or internationally. For this purpose, there will be an open call for proposals on a competitive basis. How can social mobilization emerge in the absence of any obviously conducive structural factors (neither in the political field, nor in “mainstream” culture or in the organizational field)? Moreover, how can mobilization start under the conditions of deep atomization and weak activist organizations and networks? How can the politicization process occur in an apolitical society? What are the effects of the apolitical status quo, on the results of politicization? Who are those “ordinary” people who become activists? What is their life course? Under what conditions can small or local grassroots initiatives transform into more general social movements? An object of special interest are the social and political “anti-movements” (such as terrorist, or reactionary nationalist mobilization)? In the last years, Russia has demonstrated the presence both of spontaneous civic movements with a protest agenda, and the radical nationalist groups that are encouraged and supported by the State. The Organizing Committee invites researchers of social movements (including MA and PhD students) to send their proposals. The best proposals will be selected by the Organizing committee of the conference and will be included into the program of the conference. For the speakers from Russia thus selected, the travel costs will be covered and accommodation will be provided. There is no participation fee for international participants. However, they would need to cover the travel and accommodation expenses on their own. 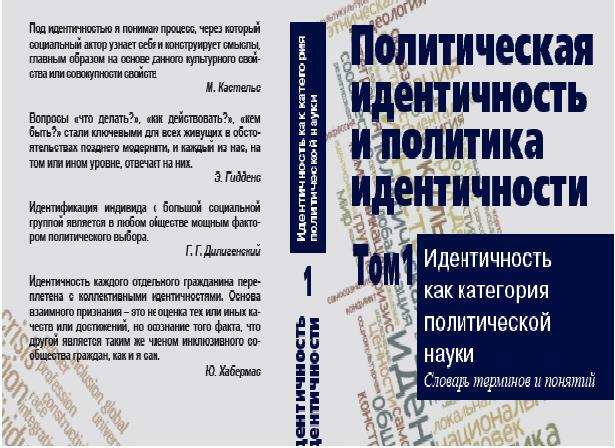 The candidates have to send an abstract (350 words) of their paper and information on the author to the following addresses: socialmovements2015@gmail.com or tatianasm@smolny.org. The proposal has to present the results of an original field research. The summary should specify sources of data and the methodology used. the author’s information must include: name, surname, e-mail, address, institutional affiliation + a one page CV. Abstracts will be published as a part of the conference program. Full papers (2500 words) should be submitted prior to the event, so that the participants could read texts of one another. Keynote speakers who have already agreed to participate in the conference: Donatella Della Porta (European University Institute), James Jasper (City University of New York), Jeff Goodwin (New York University), Laurent Thévenot (Ecole des Hautes Etudes en Sciences Sociales, Paris), Geoffrey Pleyers (EHESS, Paris), Kerstin Jacobsson (University of Gothenburg), Nina Eliasoph (University of Southern California), Eeva Luhtakallio (University of Helsinki).